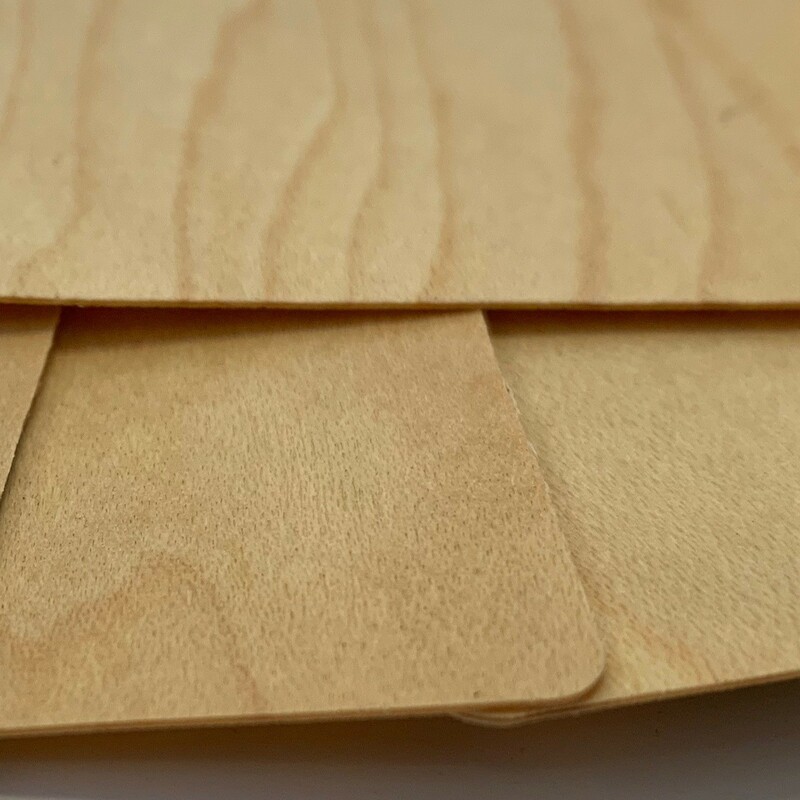 Our custom printed 17 mil birch veneer is completely biodegradable and 100% sustainable. 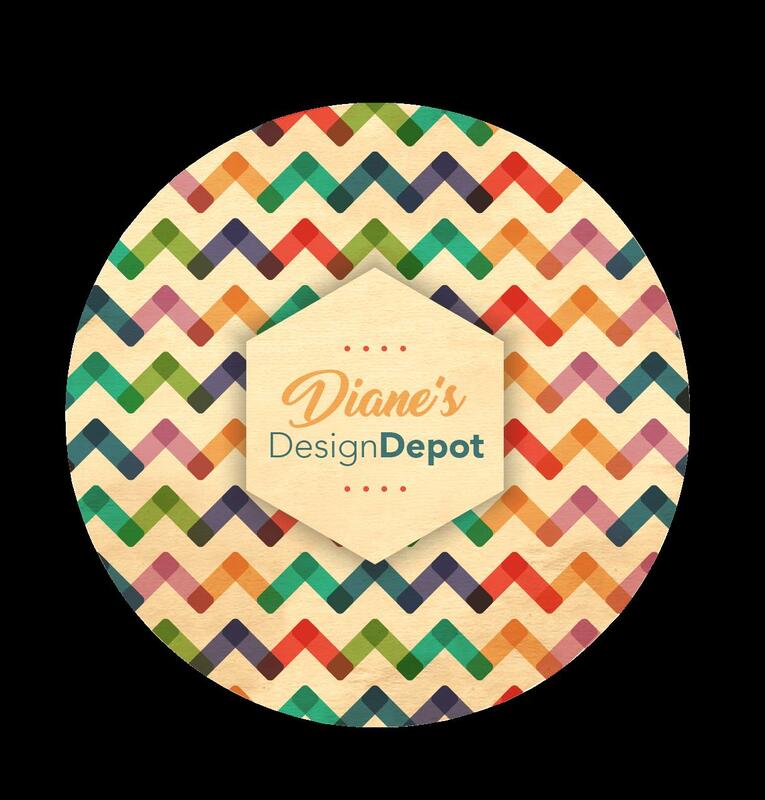 Use wooden coasters and to promote a product, advertise a business, or simply get your name out there. Show your customers how much they mean to you by giving them something with the warm, natural feel of custom printed birch veneer! Comes with a full colour imprint. Laser etching available. Call for quote.